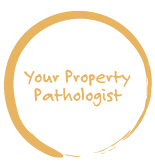 Building Surveyors really are the Property Pathologist! 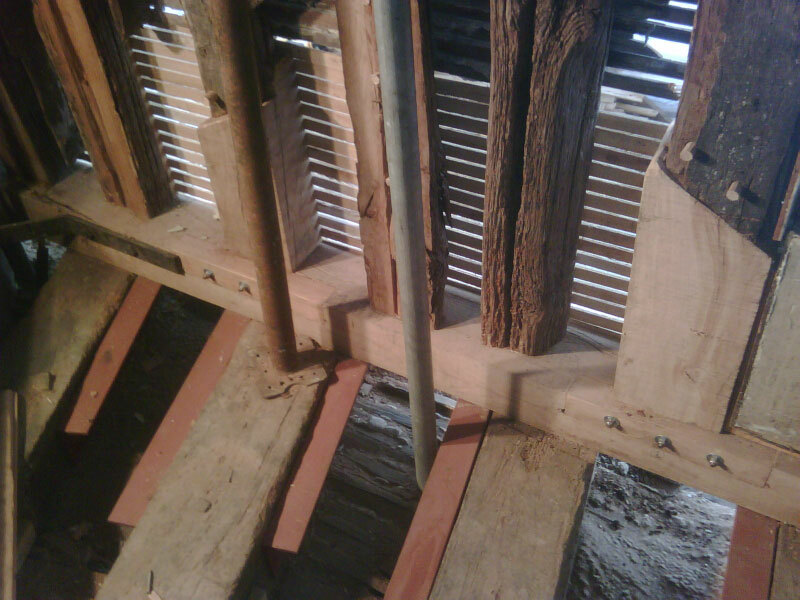 We understand how buildings are put together, we understand what makes them tick and we know how to cure their ailments! If you have a problem with your property procuring the services of a contractor to repair the perceived problem – like buying some medicines over the counter, does not always cure the aliment. 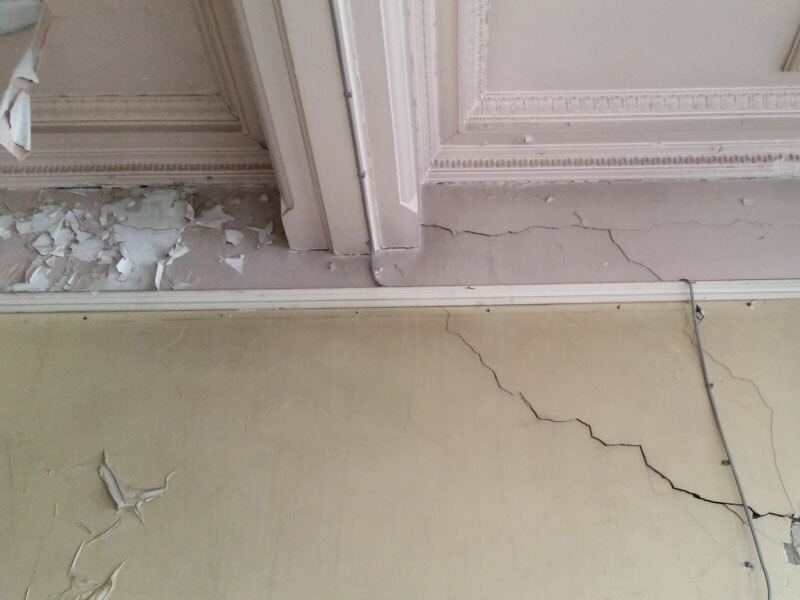 As Chartered Building Surveyors, we are extremely skilled at determining the Ailment and then recommending the correct course of remedial works be they repair or replacement. 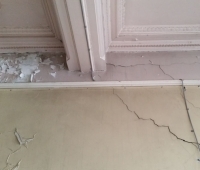 We are particularly skilled at the causes of dampness and cracking. Do you need some help with a defect? Then please give us a call. I would like to thank Mike and his team at Price Lilford for the work carried out on two of our properties. We tried very hard to acquire a property on the High Street in Sittingbourne, Mike came out and carried out a very in-depth survey taking several hours. 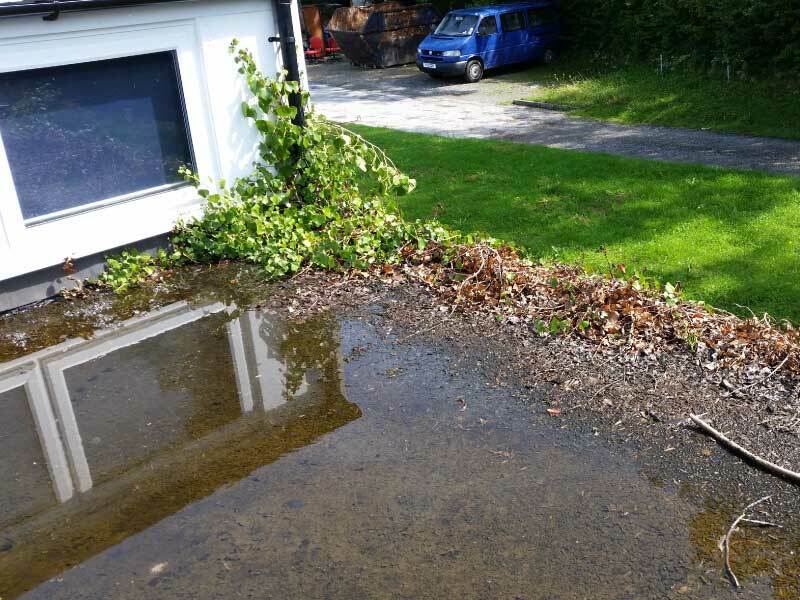 On completion of his report, we knew exactly what we were getting ourselves into, the potential costs involved and the time frame for any necessary works that needed to be carried out. Based on his information we put an offer in on the property. 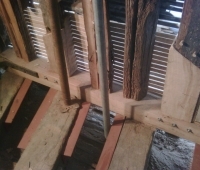 Sadly, that fell through and Mike was soon to be in action again at another building we were looking at. We needed to partition off a huge room into several smaller Offices and the landlord’s solicitors needed detailed plans and drawings before they would agree to the works. Mike’s man was out at our office within two days and had the plans and drawings back to us inside a week. Fantastic work Mike thank you, you have enabled us to move into much larger premises, far better suited to the size of our Company. Your work has been utterly Professional at all times, you have responded speedily when asked to do so and in a most cost effective manner. Thank you Mike, for all you have done for me. I have no hesitation in recommending your services to Private and Commercial contacts of mine. Fast, efficient, reasonably priced and accurate – look no further ! I received a prompt and friendly reply from my enquiry, very helpful on the phone and dealt with my questions above and beyond the call of duty. 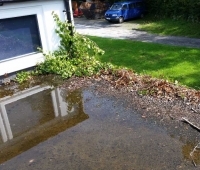 Several issues were identified that I was unaware of and I would have no hesitation in recommending Mr Lilford as a competitively priced and reliable surveyor. Can’t find the help you think you need? © 2018 Price Lilford Ltd. All Rights Reserved.